It's rather strange, I'd have to say. I saw the thing just yesterday. Someone please answer this for me! 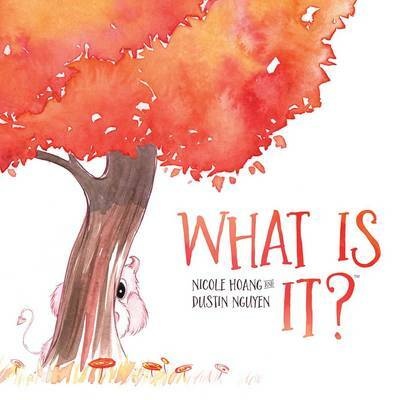 In a nearby forest, a young girl discovers a mysterious little creature. Together, they seek to understand who or what the other is. Beautifully painted by Dustin Nguyen (Lil' Gotham, Study Hall of Justice) and written by Nicole Hoang, What Is It? captures the curiosity, wonder, and discovery of childhood, where it's still easy to be surprised by the unexpected.